Why construction industry is booming in Dubai? Going forward, Rahman sees that by and large the construction market will remain stable with 2-3 per cent fluctuation. Kalpesh Kinariwala, founder and group CEO, Pantheon Group, said the construction cost has increased by 2 to 3 per cent this year compared to last year due to the increase in steel prices and due to impact of higher oil prices on real estate investments in this region. “Although construction cost is increasing, it has an insignificant correlation on our projects as all our construction projects are pre-contracted,” said Kinariwala. The report’s data showed that the construction costs in almost all the European countries, North American, Australasia, and a few major Southeast Asian cities. New York has retained its position as the most expensive place in the world to build, followed by San Francisco and Hong Kong ($3,704). In the Middle East, the Turner & Townsend International Construction Market Survey 2018 predicts flattest increase in the cost of construction. 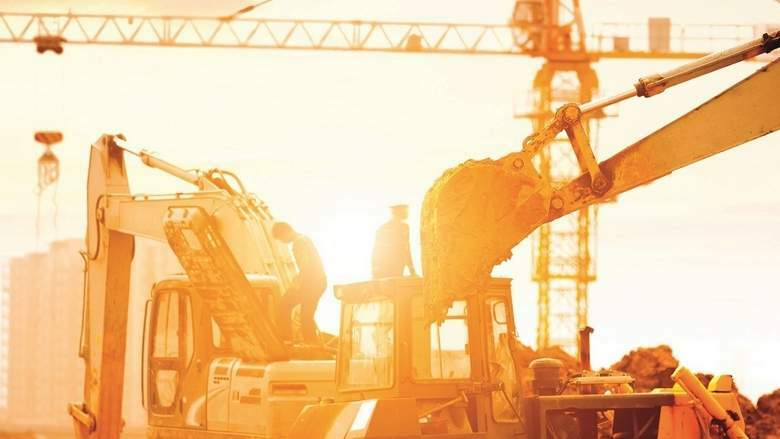 Against average construction cost inflation worldwide of 4.3 percent, Muscat will see just a one percent rise in the price of construction this year, while the UAE will see two percent. However, these figures are marginally higher than 2017, when Muscat was one of only two markets surveyed to experience a fall in construction costs, at -1 percent. The report revealed that the average hourly wage in the UAE is among the lowest in the world, averaging around $7.4 an hour (Dh27) as compared to $104.1 in Zurich, $98.3 in New York, $84.2 in San Francisco, $54.1 in Tokyo, $45.9 in London, $18.2 in Singapore, $20.7 in Hong Kong, and $4.5 in Muscat. In terms of availability of labour, the Middle East region is defying a global shortage of construction skills and labour. Almost 60 per cent of markets surveyed reported a skills shortage, while the UAE was in balance and Muscat is one of only three markets to show a skills surplus. The survey revealed that most of the major European, Asian, and North American cities face skills shortage.